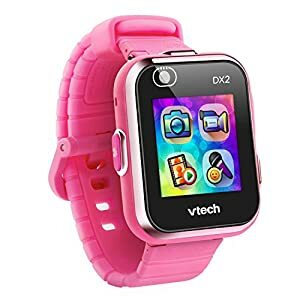 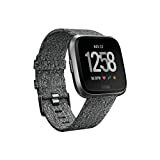 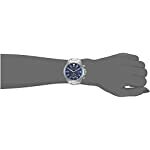 Amazon.co.uk Price: £154.70 (as of 22/04/2019 03:45 PST- Details)	& FREE Shipping. 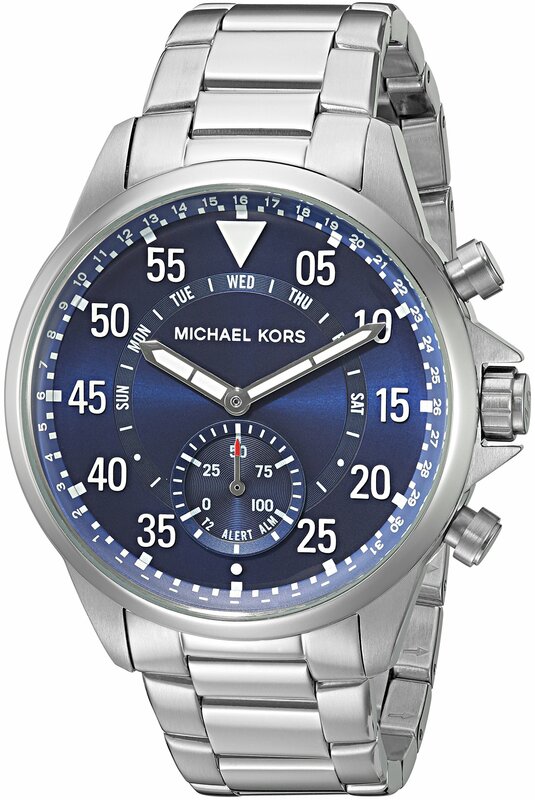 Technology meets jet-set style with the men’s Michael Kors Gage Hybrid Smartwatch. 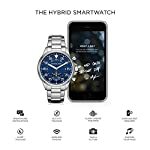 Combining the functionality of a world-class tracker with the beauty of a traditional watch, this stainless-steel Hybrid Smartwatch features a blue sunray dial and is finished with a three-link bracelet. 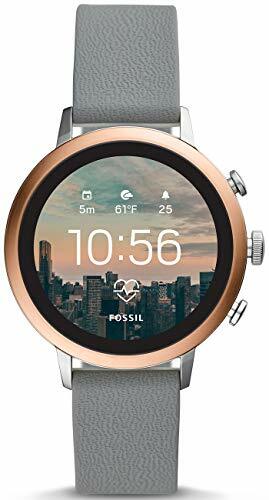 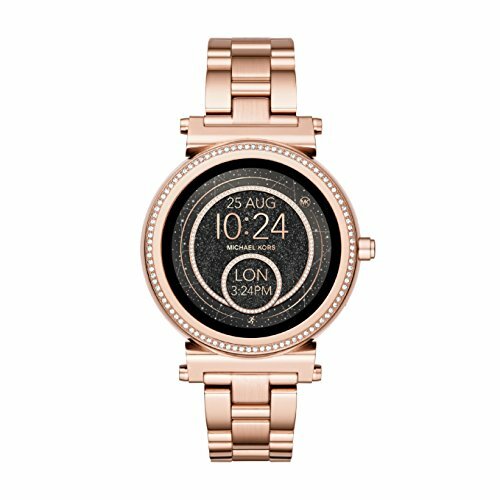 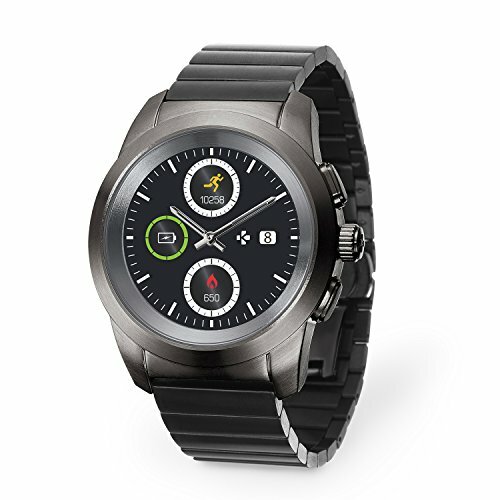 Powered by the Michael Kors Access app, the Hybrid Smartwatch is compatible with iPhone and Android devices and is battery powered, so does not require charging. 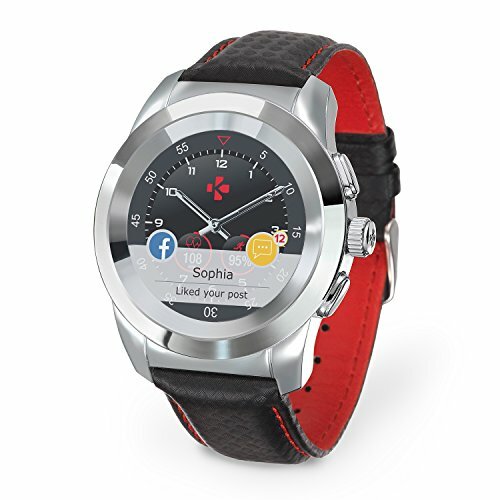 Allow access to your wrist with custom-filtered notifications by contact or app. 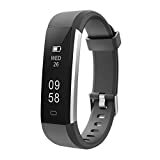 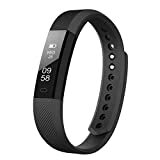 With built-in sleep and fitness tracking, you can monitor sleep, calories burned, steps and distance traveled. 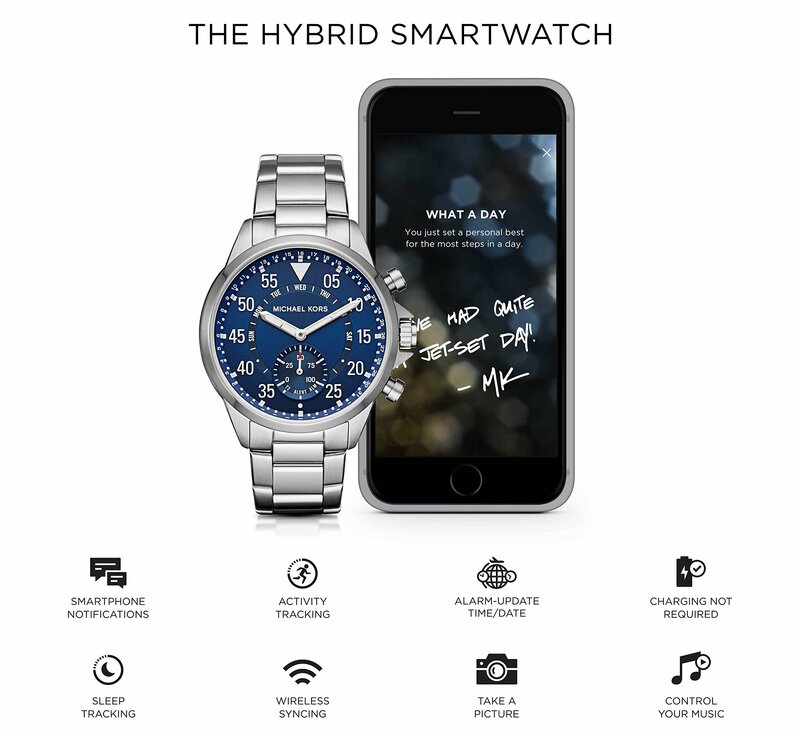 Fully manage your world by using Michael Kors LINK functionality with programmable options such as taking selfies, ringing your phone, controlling music, and tracking personal goals. 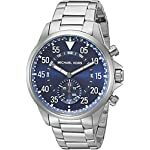 The Michael Kors Gage hybrid smartwatch also automatically updates time zones and/or date when traveling or for Daylight Savings Time. 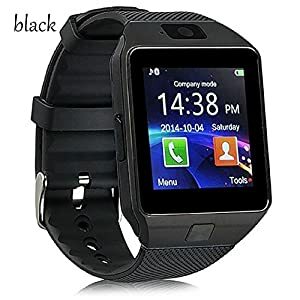 This product can only be delivered in the following countries : United-Kingdom, Germany, France, Belgium, Netherlands, Luxembourg, Switzerland, Italy, Spain and Sweden. 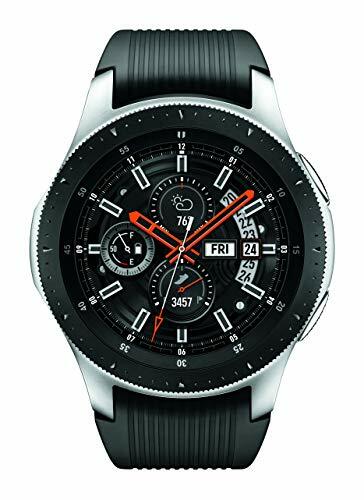 Amazon.co.uk Price: £32.99 (as of 22/04/2019 02:36 PST- Details)	& FREE Shipping.